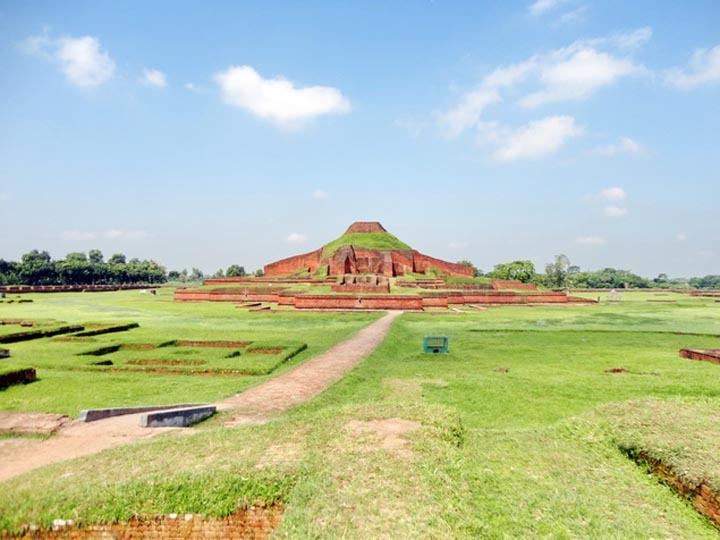 'Sompur Katha', a play based on Bangladesh’s archaeological artifacts, was performed at Paharpur Sompura Mahavihara in Naogoan district on April 20, 2014. The play (dir. 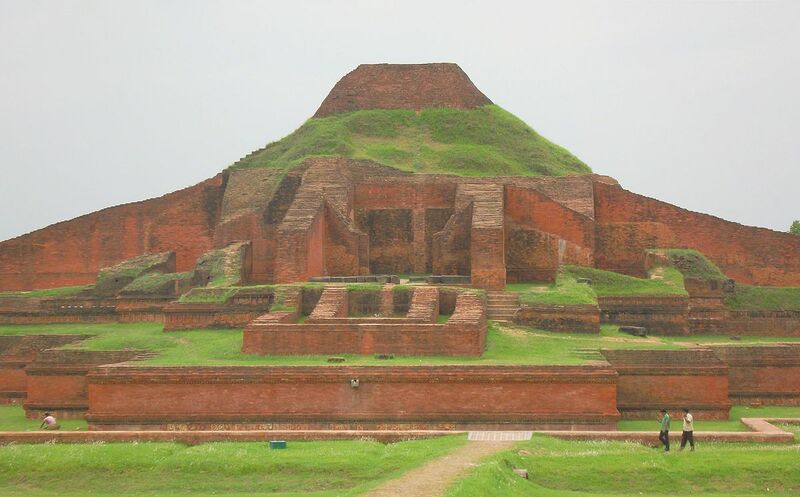 Debashish Ghosh) depicts the story of Somapura Mahavihara, a monument built by Dhammapala, the second Pala king of Bengal. 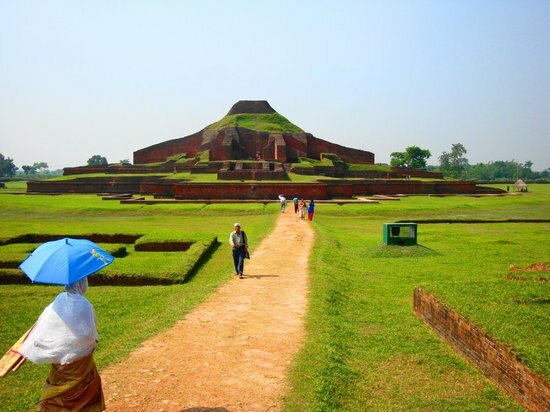 * The performance was produced by the Movie and Theatre Department of the Bangladesh Shilpakala Academy to introduce the archaeological site and its history to the people of Bangladesh.